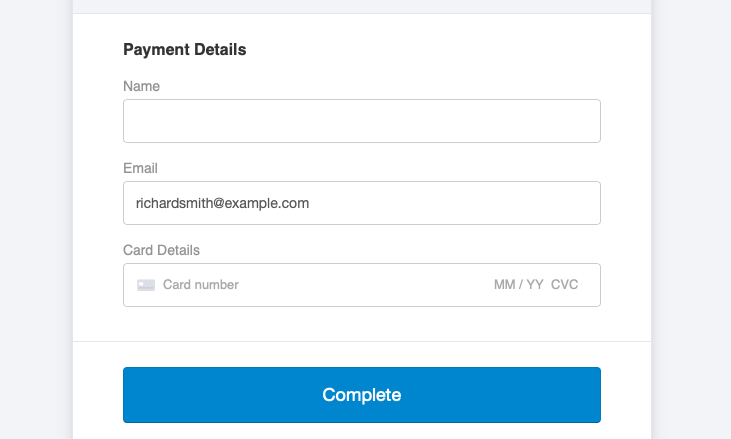 How do I programmatically pass through an amount, name, or email to a payment form? 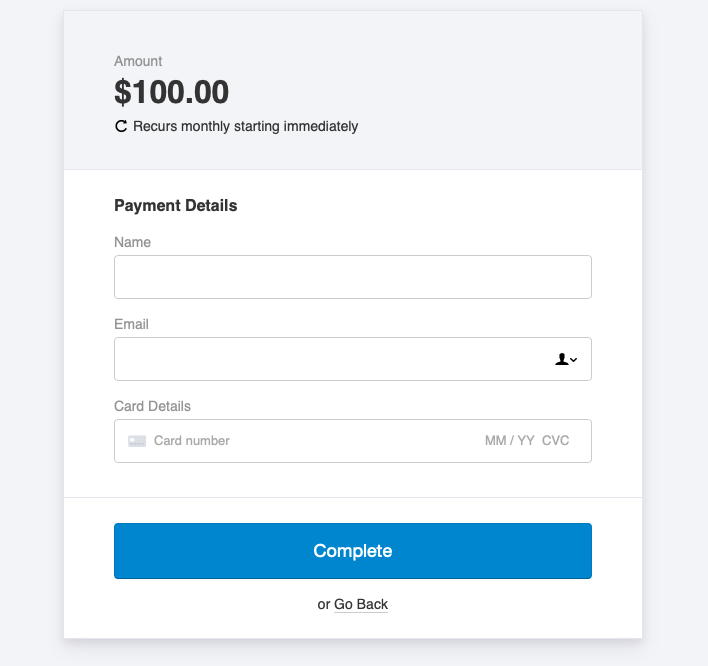 If you would like to programmatically pass through an amount, name, or email to a checkout, we allow you to do so by passing a query parameter to the payment form URL. The "%20" creates a blank space in the field. The Name field at checkout will be auto-filled with the name you have passed through. The Email field at checkout will be auto-filled with the email you have passed through. The amount you enter would be the amount you would like to append converted to sub-units of your currency. So, 3000 cents USD would be $30 USD, 4000 cents GBP would be £40 GBP, etc. 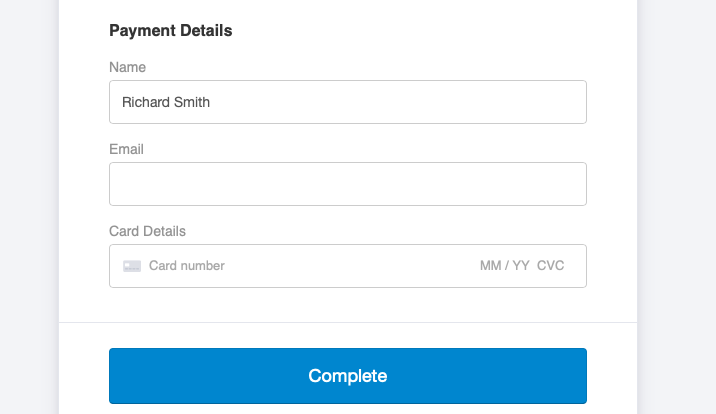 Even though the form is set for the amount to be “Decided at Checkout”, if you have passed through an amount, the amount field will not be displayed. 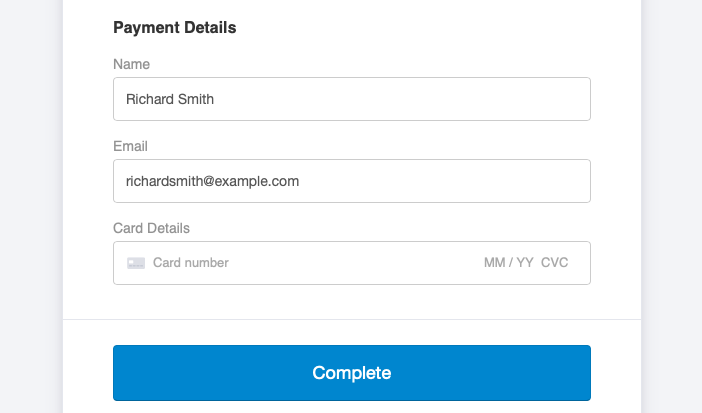 Instead, the form will display a set amount.